You can now download Kodi 17.4 early Nightly build for compatible platforms such as Android APK, iOS, Windows, Mac and more. Here are the details. 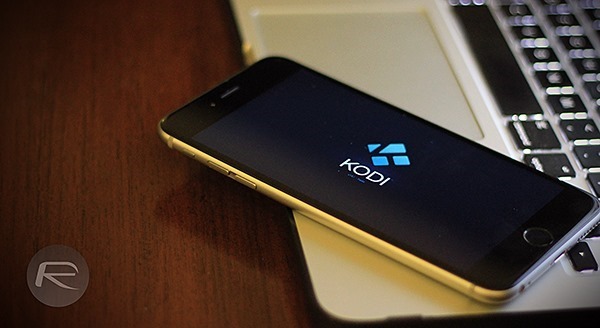 The Kodi 17.4 Nightly builds are offered to end-users who are looking to get the latest Kodi build on a variety of platforms, meaning, and as mentioned earlier, the Nightly builds are available for Android, Windows, Mac, iOS and all other platforms that you would expect to be supported by the wonderful and hard-working Kodi team. 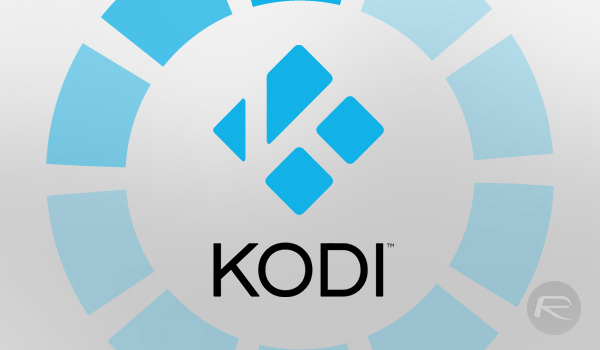 The availability of the Kodi 17.4 Nightly build comes on the back of the original Kodi 17.3 final release which has been delighting Kodi users for a while now. It’s also offered at a time when the team is actively working on Kodi 18, codenamed Leia, with Alpha Nightly builds also available for that particular version of the growing and widely adopted platform. For those that may want to see what’s being offered in a currently unreleased version, but who don’t want to take the huge leap to version 18, the Kodi 17.4 Nightly is a great compromise. There hasn’t been an official changelog or set of release notes introduced with this current 17.4 Nightly as yet, but it’s safe to say that the Kodi team hasn’t gone above and beyond with this particular version. With major Kodia 18 Leia release in the works already, and with users actually already consuming early builds of that version, it’s likely fair to say that version 17.4 focuses on the introduction of important bug fixes and security patches that should hopefully offer an enhanced experience to all who are using it. If you’re looking to dive right into the experience, Kodi 17.4 Nightly is up for immediate download and installation on an array of Kodi supported devices and platforms. You can grab the zip file from here containing installation files for Windows, Mac, Android, and iOS. It’s worth noting that, like the Kodi 18 Leia Nightly builds, this Nightly build of version 17.4 isn’t going to offer the most stable of experiences to those who are downloading and installing it on various machines and devices. The development team behind the project essentially introduce changes, write code, and push those changes up to the code-hosting repository where it’s set to produce a build with all of the provided changes. That build then becomes the final available version offered to general consumers who want to get involved early. It’s definitely worth keeping that in mind when getting excited about 17.4 or 18.0 Leia in their current states.